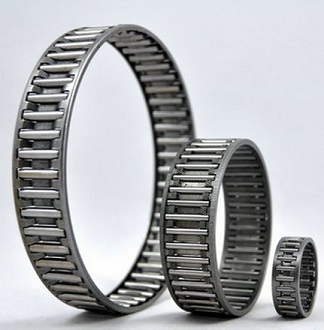 Metric Needle Caged bearing assemblies have a steel cage which provides both inward and outward retention of the rollers.The designs provide maximum cage strength consistent with the inherent high load ratings of needle roller bearings. The cage and needle roller assembly normally uses the shaft and the housing as the inner and outer raceways, respectively. Contact us for pricing and availability.